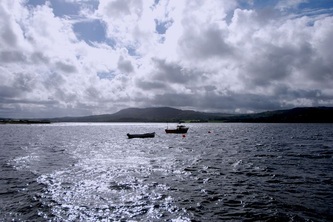 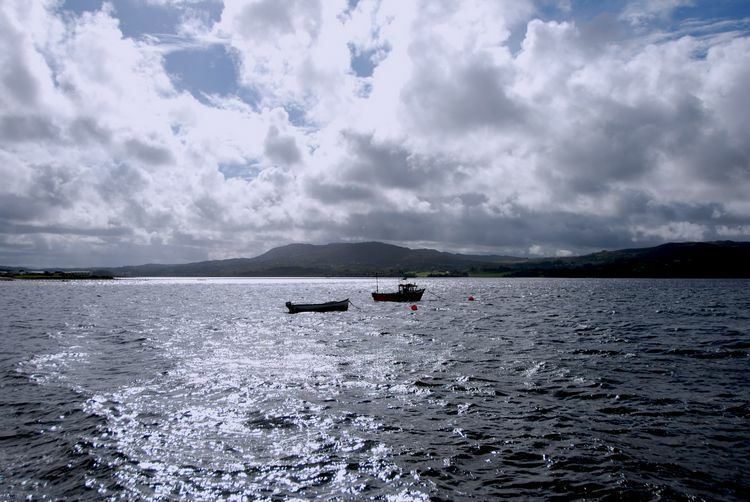 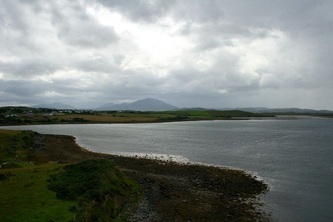 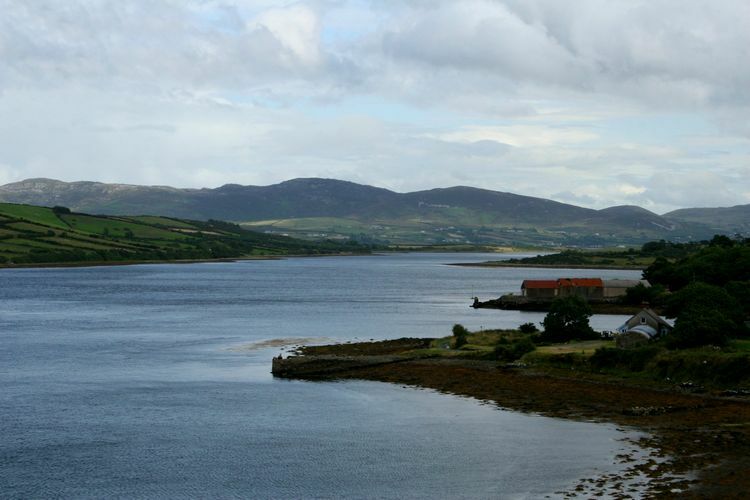 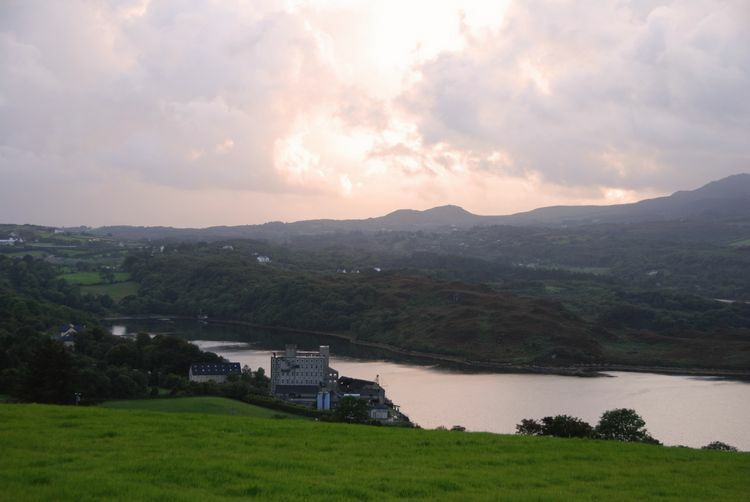 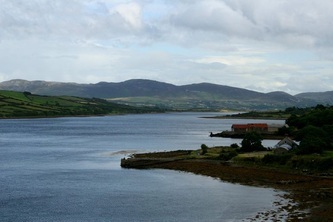 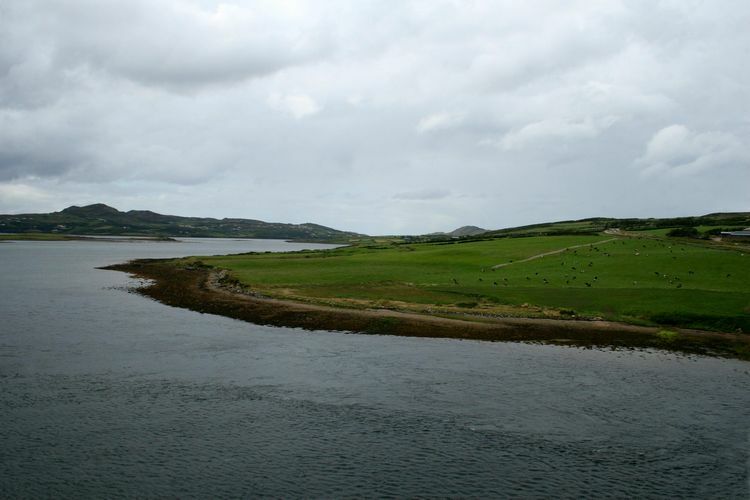 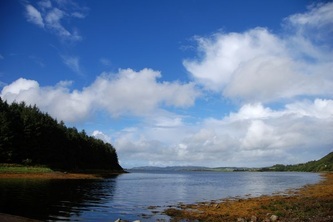 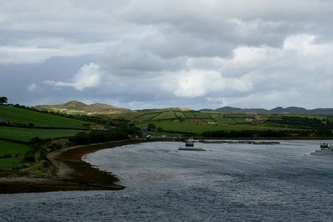 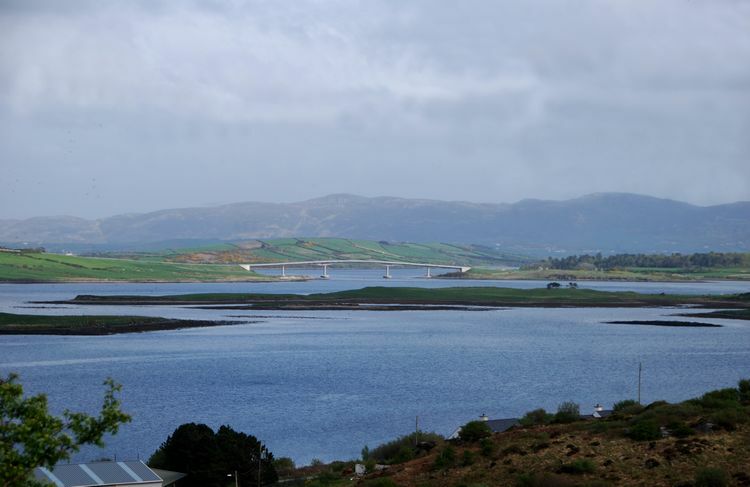 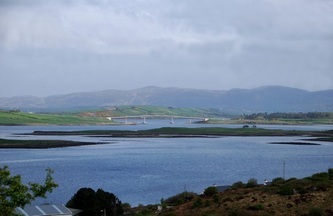 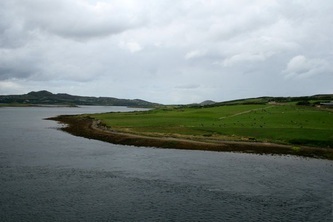 Mulroy Bay lies between the Donegal peninsulas of Rosguill and Fanad. The area is extremely scenic from either peninsula and you can drive it from Carrigart all the way down to the north of the Fanad peninsula passing the town of Milford half way. The drive takes about an hour. 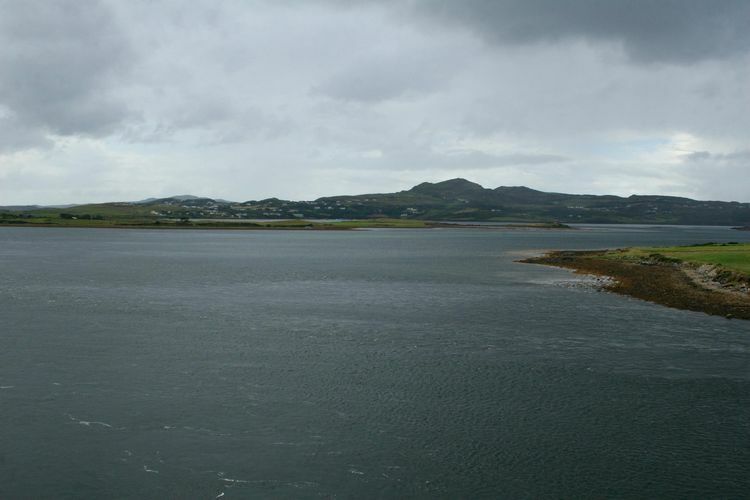 Alternaively, since it's completion in 2009 you can now travel from one peninsula to the other in just a few minutes via the Harry Blaney Bridge.